Chuck Carbia’s Performance class is doing a performance for Art for Dinner next Sat. 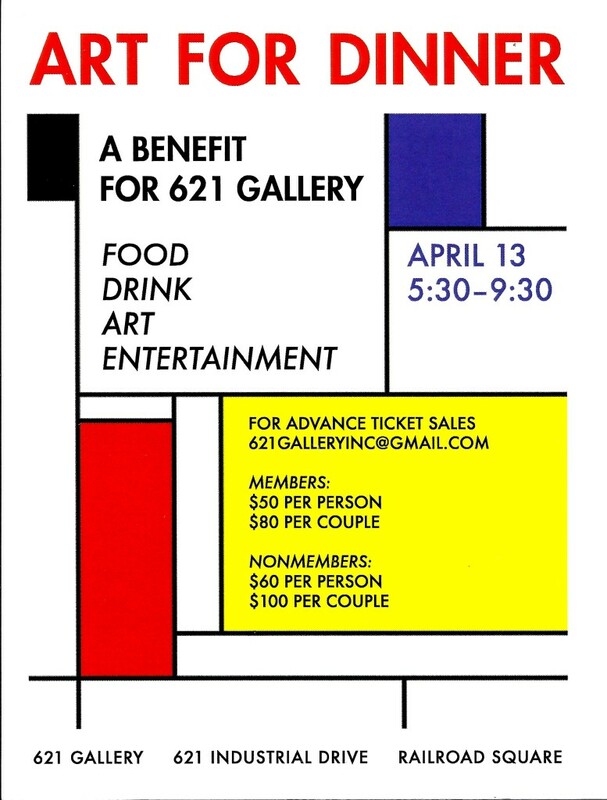 April 13th, at 621 Gallery’s Benefit, Art for Dinner. As a prelude to the performance, see an impromptu prepatory piece the class made in class using an iPad, shot using the 8mm app.